The Diocese of Nampula was inaugurated on the 16th of March 2019. Our project area previously fell under the guardianship of the Diocese of Niassa. The newly established Diocese of Nampula is the third Anglican diocese of Mozambique, a part of the Anglican Church of Southern Africa. The development project areas are based within the Nampula (north-east) and Cabo Delgado (northernmost) provinces of the country. 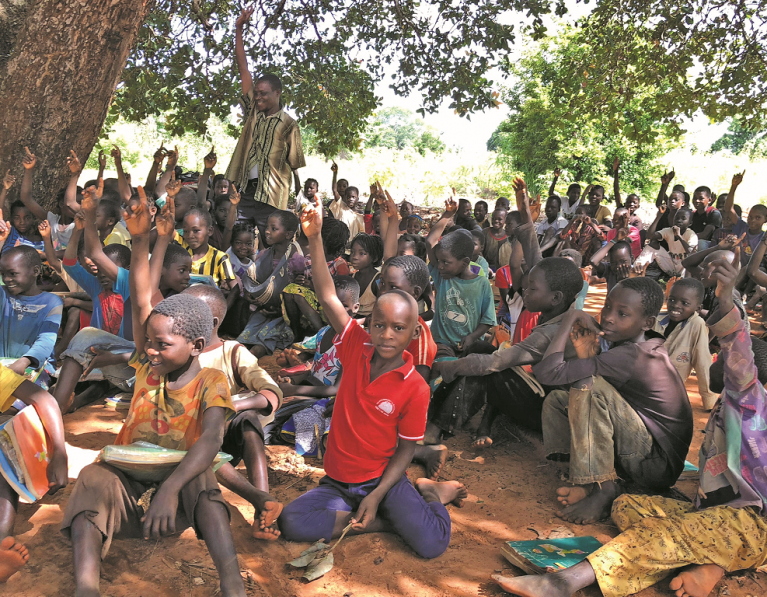 What does the Diocese of Nampula in Mozambique do? The Diocese of Nampula is dedicated to improving the lives of people living in the region, particularly those most isolated or vulnerable. 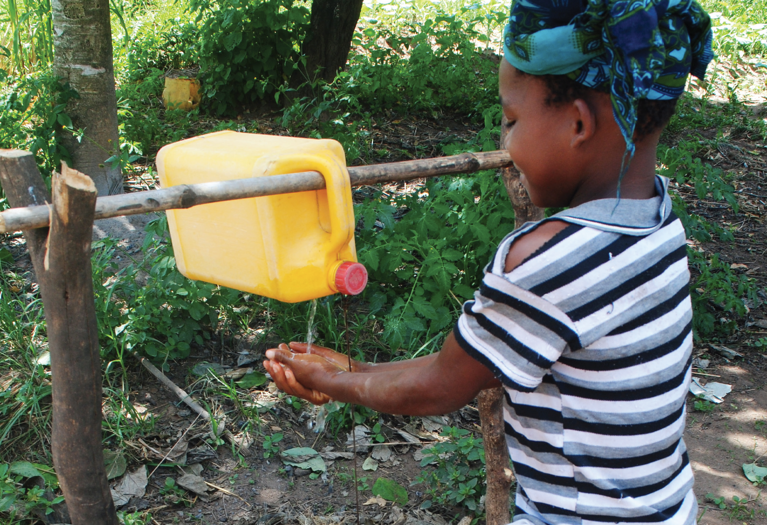 The mission arm of the diocese has a range of projects, with a focus on improving access to clean water and sanitation, and to improving basic health and well-being. 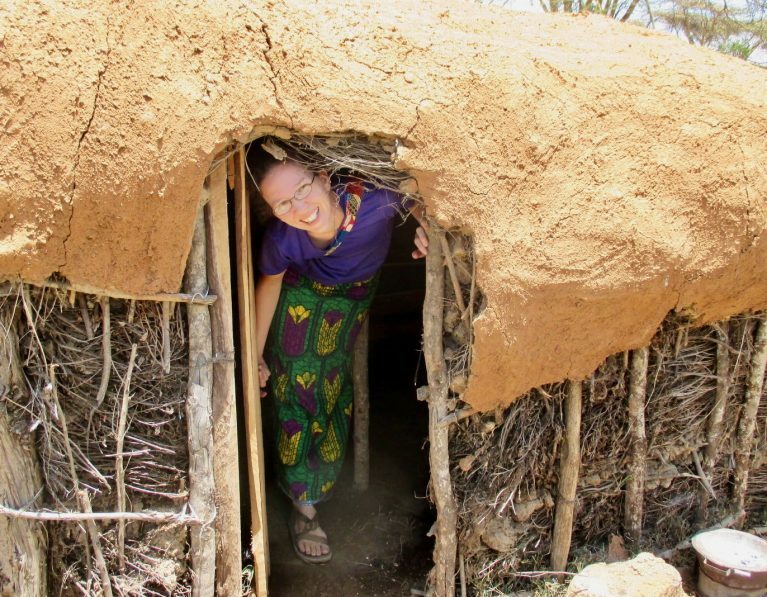 Anglican Overseas Aid began a partnership with the Diocese of Niassa in 2010, with commitment to support an extensive network of community volunteer teams called ‘Equipas de Vida’ or Life Teams, which the – that the diocese had developed over the previous decade. Today this project is managed through the Diocese of Nampula. 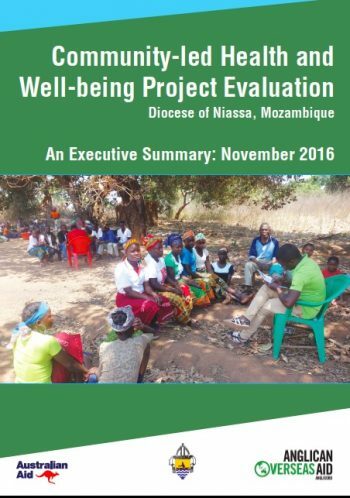 We work with the Diocese of Nampula on the Community-Led Health and Wellbeing project. 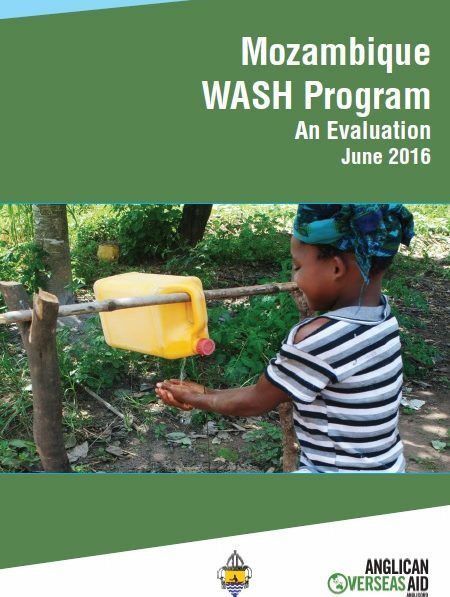 This project has a core focus on responding to high levels of HIV infection and associated vulnerability. The program’s success is built on teams of volunteers from each community – called Equipas de Vida or Life Teams – taking responsibility for community education and action on HIV and AIDS. This includes door-to-door campaigning to educate communities about how to prevent the spread of HIV, encourage people to be tested, talk about their HIV status and stress the importance of using antiretroviral medication. This approach also allows the teams to reach vulnerable people who don’t have access to testing facilities, usually the disabled and women. The Equipas also take responsibility for supporting vulnerable people, including those with HIV. The Equipa de Vida model was such a success that the project has expanded to use the Equipas as a platform for identifying and taking action on a range of community issues. Funding: The Community-Led Health and Wellbeing project is funded by grants from the Australian Government’s aid program and donations from the Australian public.